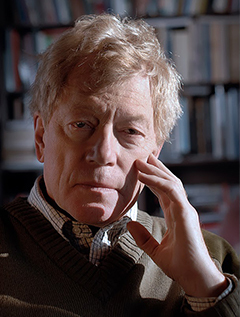 Roger Scruton is a graduate of Jesus College, Cambridge. He has been Professor of Aesthetics at Birkbeck College, London, and University Professor at Boston University. He is currently a visiting professor of Philosophy at the University of Oxford and Senior Fellow at the Ethics and Public Policy Center, Washington, D.C. He has published a large number of books, including some works of fiction, and has written and composed two operas. He writes regularly for the Times, the Telegraph, and Spectator, and was for many years wine critic of the New Statesman.